Michael Chapman is an internationally trained and accredited expert bodyweight trainer. A former professional athlete himself, on a daily basis he trains all manner of people looking to achieve their health and wellness goals, including mums and mums-to-be, dads who want to get their ideal shape back, aspiring athletes (women and men) and elite athletes (across a range of sporting codes), amongst others. 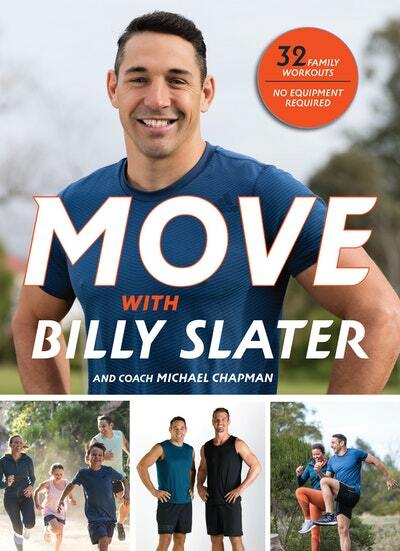 32 of Billy Slater's favourite bodyweight workouts – for anyone, anytime, anywhere. Be the first to find out about Michael Chapman.